Are you ready to enjoy high altitude, breathtaking views? Taking a helicopter ride is one of the most thrilling ways to discover Etna, with its many views, slopes, and shades of colours. Just imagine flying over Mount Etna, Taormina with its Greek Theatre, and the stunning blue sea below. 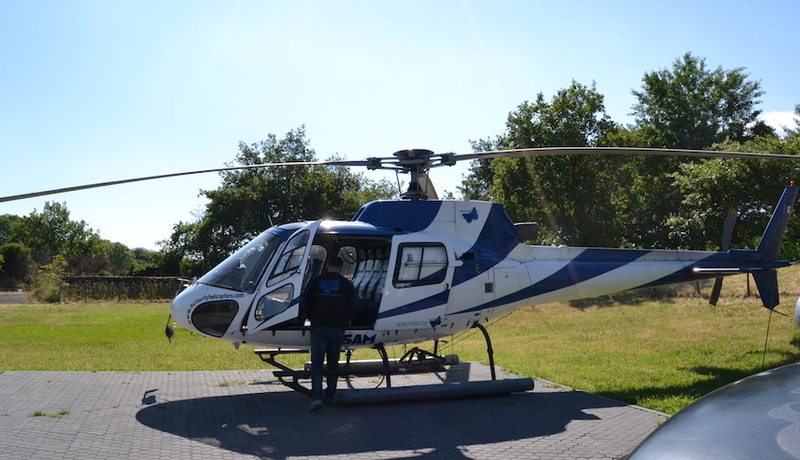 As a private tour, you will have the helicopter at your disposal. Your pilot will follow a tourist route that will give you the chance to see some of the most beautiful and charming parts of Etna and Taormina. The helicopter can comfortably carry up to 5 passengers. You can choose between two flight itineraries: Etna, or Etna & Taormina. 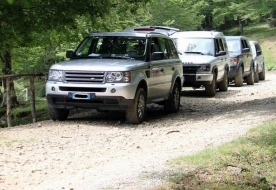 The Etna Tour has a duration of 20 minutes and includes a flight over the lava flows of 2002, the ski resort of Piano Provenzana and the whole area of North Etna, reaching an altitude of 3400 metres. Admire the uppermost craters of Etna and the Valle del Bove. The Etna & Taormina Tour has a duration of 35 minutes and includes the above-described flight over Etna as well as a flight over the city of Taormina, giving you the opportunity to admire the Greek Theatre and the picturesque town, which sits above the sea: a true feast of colours. 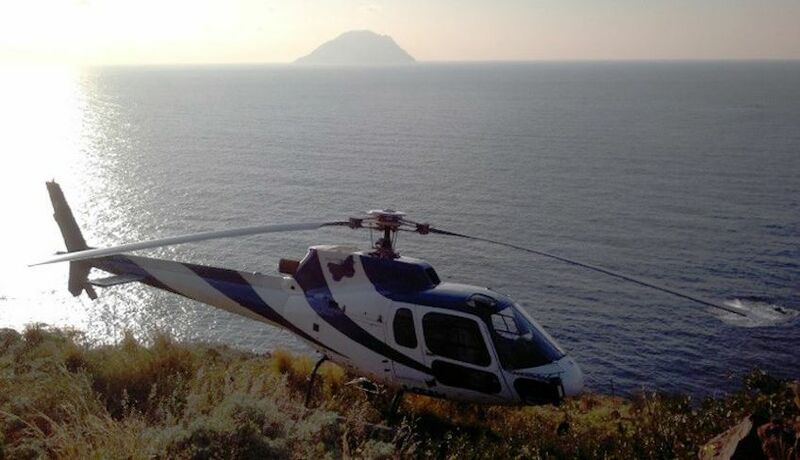 Meeting Point: The helicopter take-off is from Castiglione di Sicilia (Catania). Helicopter flight lasting 20 or 35 minutes. 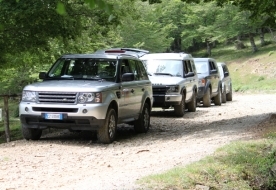 Departure is from Picciolo Golf Resort; Highway 120, Km 200, Castiglione di Sicilia (CT). To make a reservation you are required to pay the full amount at least 3 days before flight date. Upon booking, you are kindly requested to write down your phone number to be contacted by your guide that will communicate you all the info required concerning your flight. The helicopter flight is dependent on the weather conditions. In case of bad weather conditions, if the organizer considers inappropriate/unsafe to operate the experience, you will agree a new date with your guide. Flight details and relevant information will be set and communicated according to the requests, the weather conditions and availability. Withdrawal allowed up to the point of payment of the final balance.